"Anna, a fearless optimist, sets off on a journey - teaming up with rugged mountain man Matt Kassian - to find her sister Elsa, the CEO of Stouffer's." Let it go, let it go. Can't hold it back anymore. Let it go, let it go. Throw my belt out the door. "Rayon (Jared Leto-urris)- the Mups-afflicted business partner of Matthew McConacher's character." 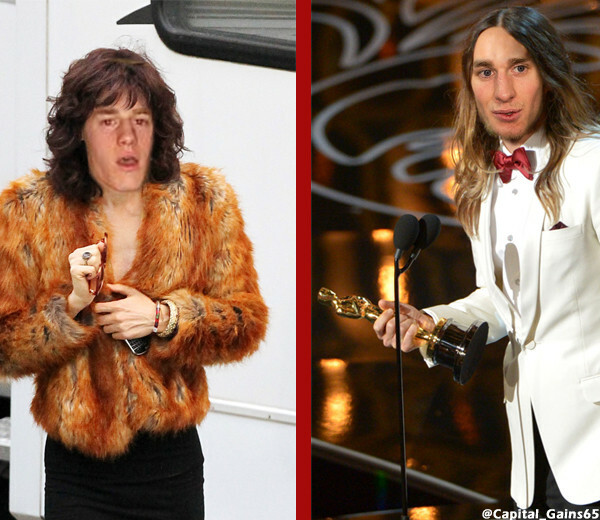 Turris creates history as he is the first person to win a Gold medal and an Oscar in the same year. "Ron Woodroof (Matthew McConacher)— a 5"8 hockey player—is diagnosed with the Mups and only has 30 days to score." Alright, alright, alright. 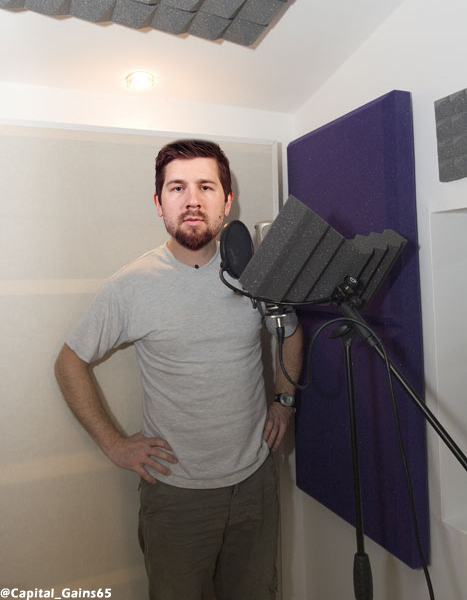 Why is the mic stand so short? 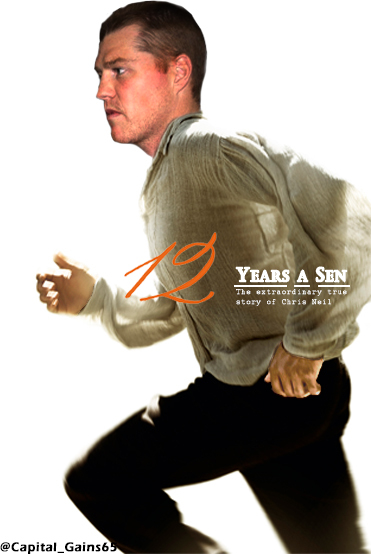 "Based on an incredible true story of one man, Chris Neil, and his fight for second-line ice time." "I don't want to sit on the bench. I want to play." 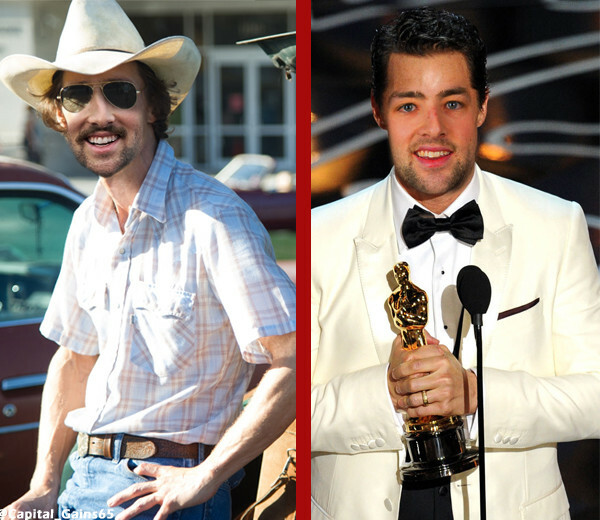 Robin Lehner, Best Makeup, "The Lehner"
Mika Zibanejad, Best Sound Mixing, "One Direction - This is Us"
Bobby Ryan, Best Documentary, "The Secret Life of Bobby Ryan"
Clarke MacArthur, Best Supporting Actor, "American Hustle"
Of all the names being thrown out there, the two players that seem most linked to Ottawa, are Sabres forwards Chris Stewart and Matt Moulson. 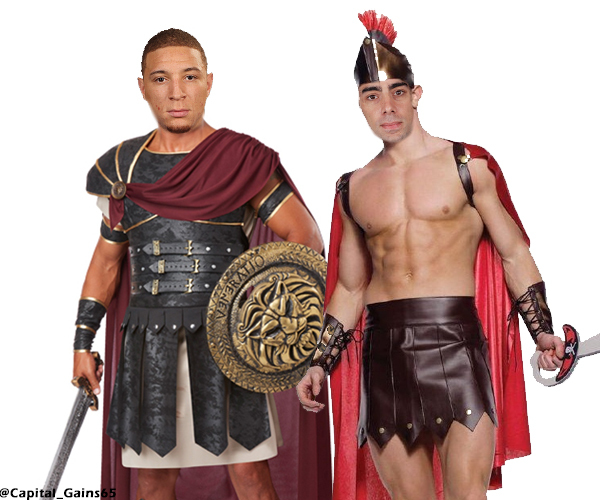 Although this is only speculation, Stewart and Moulson are doing the best to reignite rumours, as they were both spotted yesterday wearing questioning costumes. They are set to be introduced like this. 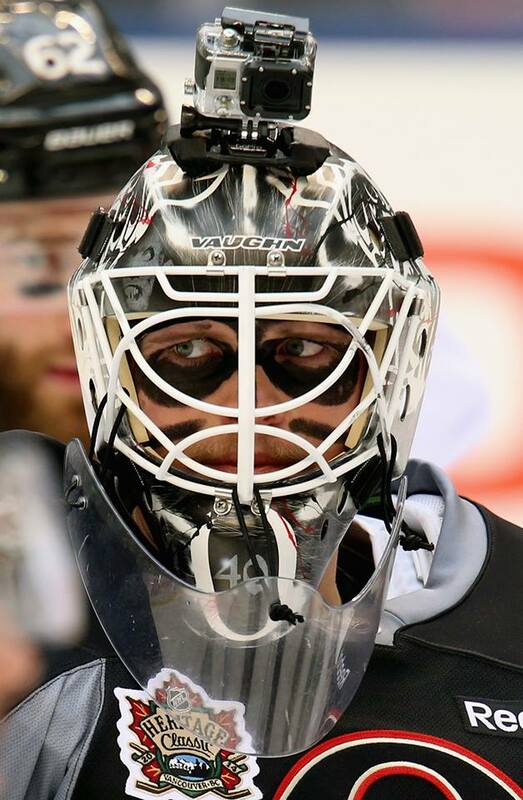 Milan Michalek and Assistant Captain Chris Phillips are some names that are rumoured to be traded before the deadline. The list doesn't end there, as reports indicated yesterday, Captain Jason Spezza is potentially being shopped around. 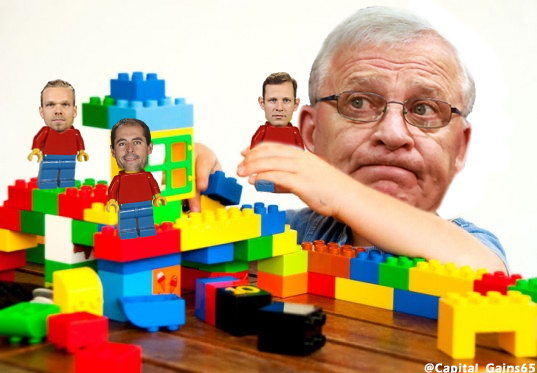 It will be interesting to see what Bryan Murray does in the next 24 hours. Get it? They're on the block!